Michael is our second oldest son. 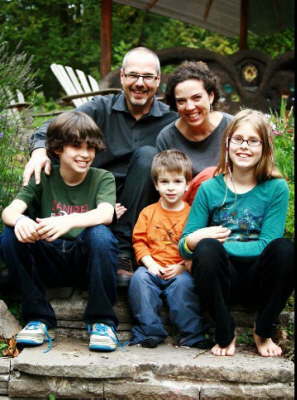 He lives in Portland, Oregon with his wife Dominique, their son Kai and his step-children Sasha and Sophia. He is an entrepreneur.